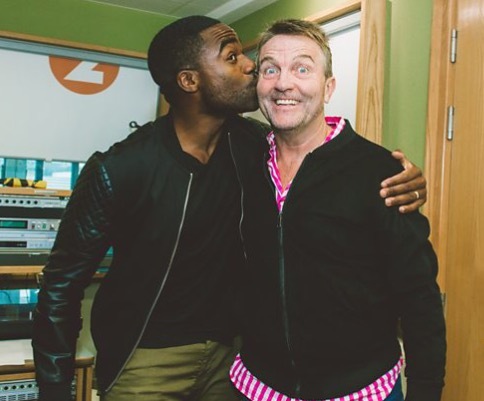 Ore Oduba has been confirmed to cover Claudia Winkleman, taking the reigns on BBC Radio 2 until Christmas 2017. 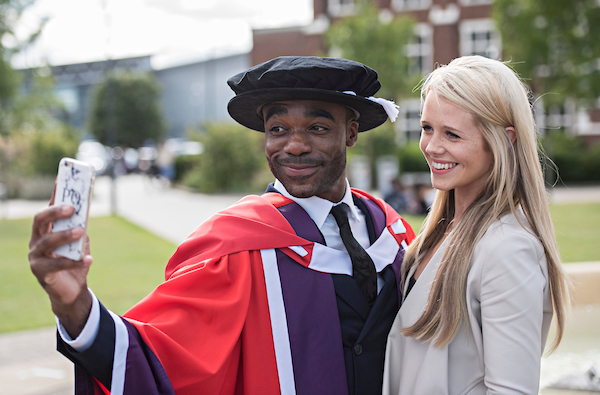 Nine years after his graduation, Ore was today awarded an Honorary Doctorate of Loughborough University. 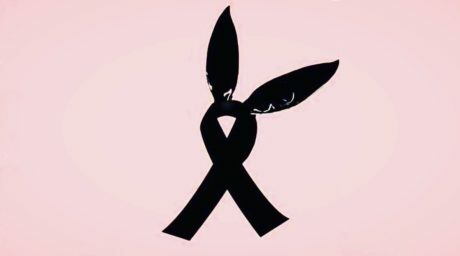 For all of us at Old Trafford, broadcasters, musicians, fans, victims, One Love Manchester was a night we’ll never forget.